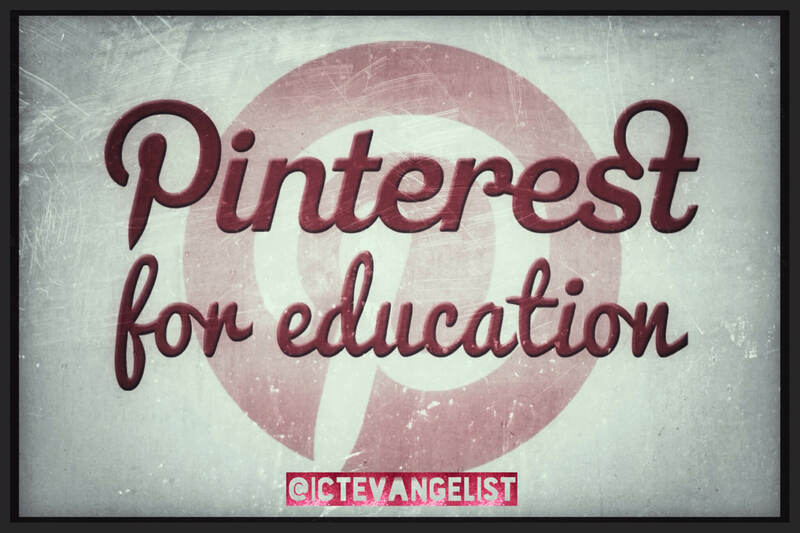 As a topic, Pinterest for teachers in education has been giving me some thought for some time. Having been lured to Pinterest a while ago, the more I use it the more I can see Pinterest for teachers being of use, but also Pinterest for students too. 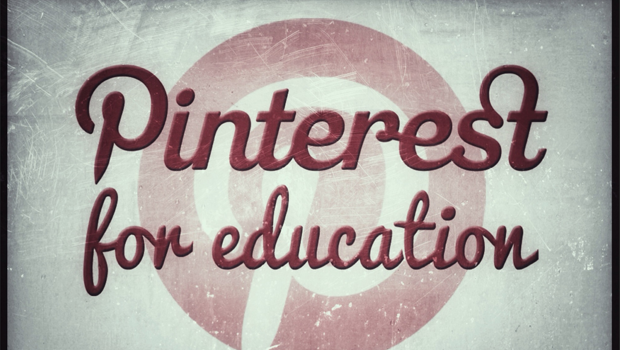 In my somewhat limited experience so far, Pinterest for teachers could be of use for lots of different reasons, such as resources, connecting with others and as part of your continuing professional development. Having used it in lessons too a number of times now, it is a great tool, sometimes better than searching on Google, for finding relevant research material on topics. 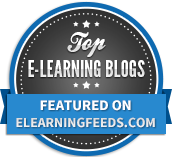 A great place to find lesson ideas, thoughts on topics, amazing images to go with your presentations, printable classroom resources – it’s all here. All you have to do is search for it. You can use it yourself too to curate content; organise ideas; collaborate with others; share your classroom ideas; promote your own work or blog; stay on top of current trends; create a board with class resources so students know what they need; swap lesson plans; use community boards to group project ideas; get feedback on your ideas; the list continues! 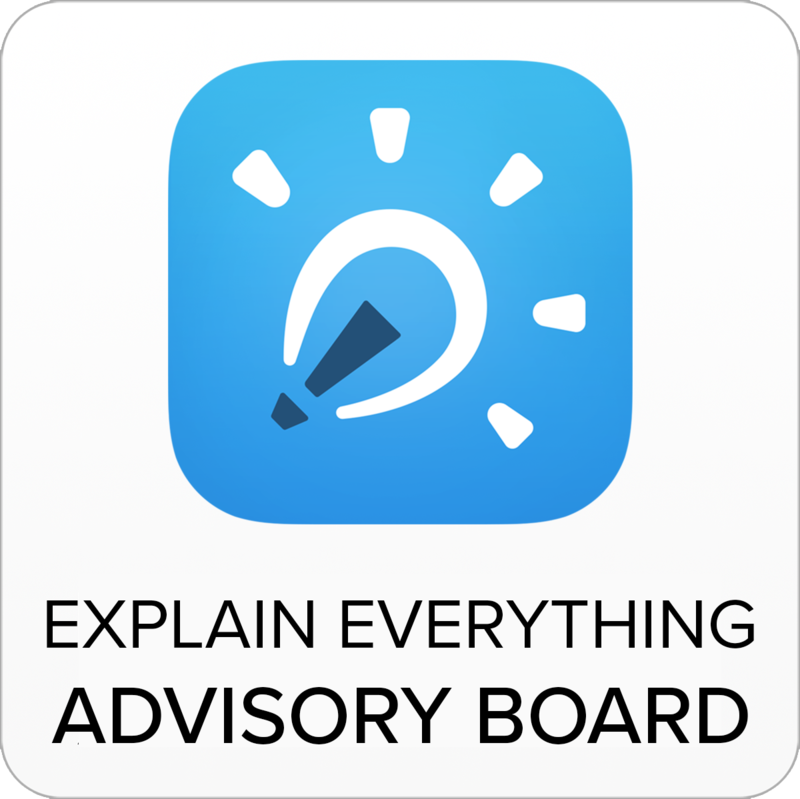 You could put specific images in to a board that relate to a particular topic for students to grab and annotate or use in their work. Pinterest is a great place for inspiration too. 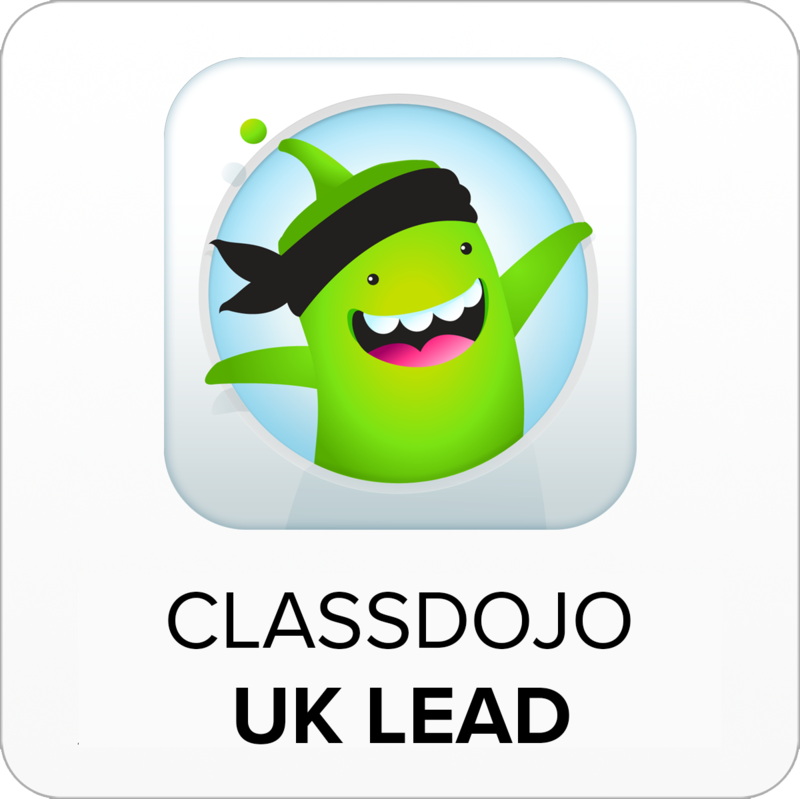 Have a look at some of the classroom wall displays on there and see if you aren’t inspired with some refreshing ideas! If you want to find out more, I’d recommend having a look around, there’s lots to do and find out. Here are some stats on Pinterest (and guess where I found them?). If you’re using Pinterest yourself in line with your work as a teacher, I’d love to hear how you’re using it in the comments. Or do you think it’s a waste of time!? Great article with some fantastic tips! I’ve linked to the TYMTR Facebook. Thank you! Thanks Dannie! Liking the look of your App too! Thanks for the pinteresting post! I am definitely a pinning teacher. Pinterest has expanded the way 21st century teachers collaborate together. Thanks Jen! I’ll check out your Pins! Such a great post about how Pinterest not only affects teachers but is also able to be used in the classroom. I am definitely on Pinterest very regularly (almost daily) to find new teachers to connect with but also to inspire others. Yes! 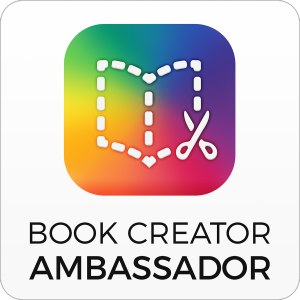 And I hope you don’t mind I linked this post on my Hello Literacy facebook page today! Thanks for the feed. http://www.facebook.com/helloliteracy if you’d like to see it. I really like pinterest. Alessio got me into it, as his TESscience boards are a really good example of how they can be used. I tried using them with the students, but they aren’t taking it up in the same way as they have Facebook or twitter. However, being able to collect your images and videos together in boards is much more useful than tagging them like social book marking allows. I have also used the ability to collaborate on boards, and hope to step this up in the future. I do find limitations with pinterest. Finding other people, and linking to some videos and images something doesn’t work well. I also need to start making my own inforgraphics to upload. Definitely Helen. The more I use it the more potential and ideas I get for it. Lots of great boards to follow too. Will have to hunt yours out!! I use it. I love it so much! Absolutely fabulous for art teachers & their students – esp exam students. I have resource boards for lessons, schemes, exam questions. Students dip in and out, I can see what they are pinning and we send each other pins. The very best bit about it is that is tends to cut down on the time they waste aimlessly searching google images. For visual people it really is amazing. Thanks for sharing Jo. Great ideas! Thanks, Mark, for your article. I agree, Pinterest is great. I’m a researcher at UoA and we’ve been pinning lesson ideas and inspiration around topics for our CSER Digital Technologies MOOC for Australian teachers. It’s been a fantastic tool for keeping track of the ideas we can suggest in our course modules! It’s also useful as you can invite other “pinners” to your boards, so we’ve been able to collaborate by pinning together. Thanks for your comment Rebecca – I know lots of further ed folk who use it for curating research. It’s got so many great uses!